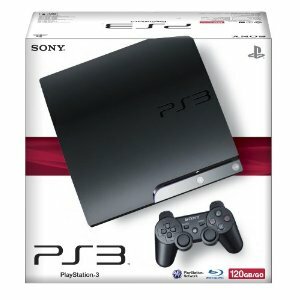 Win a Playstation 3 Console! With the PlayStation 3 120GB Console, you'll get free PlayStation Network membership, built-in Wi-Fi and 120GB of hard disk drive storage for games, music, videos and photos. And every PS3 system comes with a built-in Blu-ray player to give you pristine picture quality and the best high-definition viewing experience available. 3. Email a minimum of 5 friends in regards to HDTrailerz using this button here: , obviously the more friends you recommend the better your odds are of winning, you may need to ask them to check their junk folder. 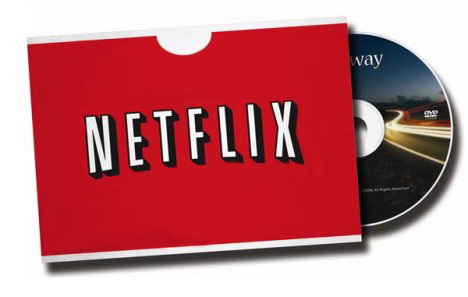 Win a One-Year Netflix Subscription! 4. 1 winner will be randomly chosen with the proper requirements.